SEOUL, Dec. 13 (Korea Bizwire) — Son Heung-min, a South Korean professional footballer playing his trade with Premier League side Tottenham, opened a remote soccer school for elementary school students in South Korea using SK Telecom Co.’s 5G and media technology. SK Telecom revealed the 5GX Dream Project via YouTube and television, where Son makes a video call from London’s Selhurst Park Stadium to Jung Hyun-jun, an elementary schooler in South Korea, whose dream is to become a soccer player. 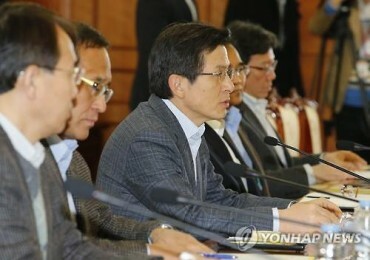 The two were connected through a 5G video call, which was immediately transmitted to a giant screen in a South Korean stadium as well as to a tablet PC in Selhurst Park. Son and Jung engaged in conversation as if they were right next to each other. Son taught Jung how to shoot, dribble and trap a ball. 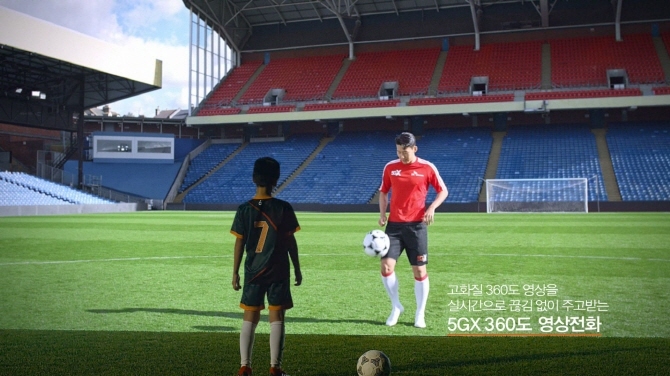 SK Telecom used 360-degree cameras, timeslice effects and VR devices connected to a 5G network to create the remote soccer lesson. Since England doesn’t have 5G support, they used high-speed Wi-Fi inside Selhurst Park Stadium to connect the table PC. 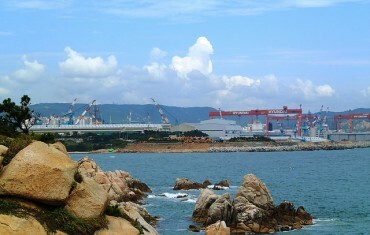 SK Telecom revealed its new company slogan, “5GX, Technology for South Korea’s Tomorrow,” a new resolution to lead the ICT innovation in South Korea with 5G technology. 5GX All Ready, a new follow-up episode starring South Korean figure skater Kim Yuna, was also made public.